In this session, Tony & Sherri share how marriage relates to their fun-filled experience with ballroom dancing lessons. 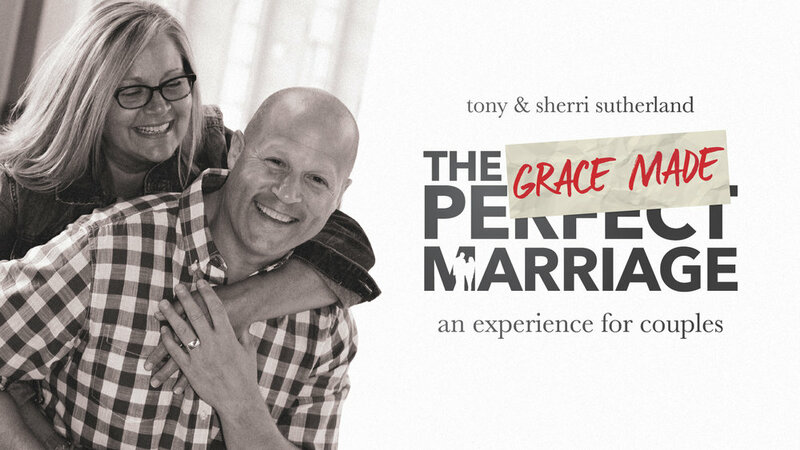 This teaching is the main idea behind Tony’s wide-selling book The Grace Made Marriage. Many marriages are stuck in bitterness, offense, and resentment. Only when couples forgive each other can they find the freedom to move forward. In this session, Tony shares insights that help set couples on a path towards deeper intimacy through forgiveness. No matter how long you’ve been married, storms will hit your marriage. Some storms come without warning while others are in the forecast. In this session, Tony & Sherri share ways to stormproof your love. Serving one another with liberal amounts of grace strengthens a marriage. Love looks like something — Serving. When couples work together it demolishes emotional walls that have been built over time. 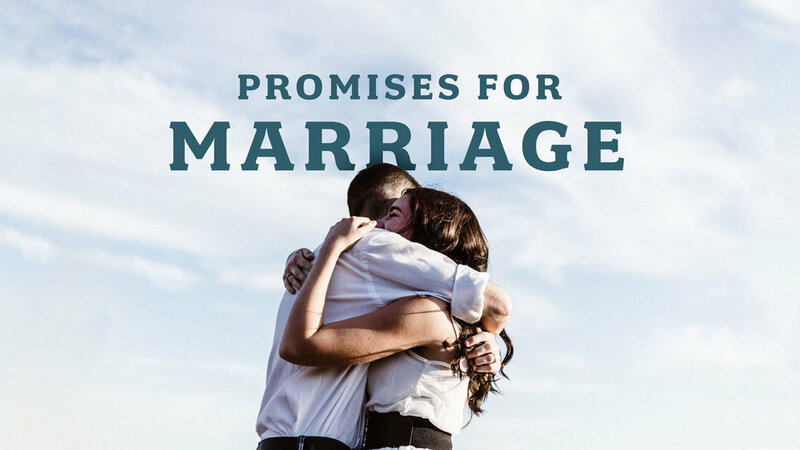 In this session, Tony & Sherri take time to pray the Word of God over couples and provide special moments for couples to pray together using several scriptural promises from a chapter in Tony’s book. This is a powerful and life changing session. Want to host a Marriage Event with Tony & Sherri?